KI Jewelry. Polymer clay, Swarovski and glass. 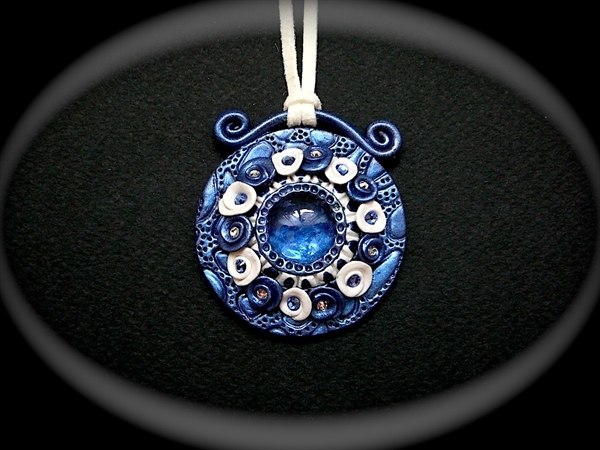 Polymer clay, Swarovski and glass.